In the water treatment industry, there are both municipal water systems and well water systems. In South Florida, most well water systems are custom designed and require additional pieces of equipment based on the results of a water test. Conditioning, or softening, removes hardness, consisting of calcium, magnesium, and sometimes iron. Hard water clogs plumbing, fixtures, leaves spots, and literally leaves mineral deposits on skin, hair, fixtures, and increases the abrasive action in laundry, compromising the appearance of clothing laundered in hard water. This treatment is located at the point of entry, where the water is delivered to the residence. Carbon Filters remove chlorine contained in virtually all municipal water. Removing both dissolved minerals and the added chlorine produces a much better quality of water, both in savings of wear and wear and tear. 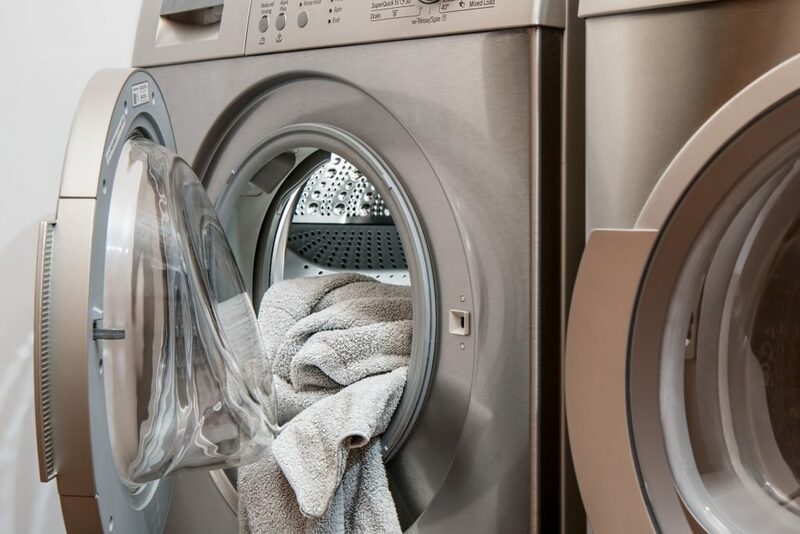 The amount of detergent, soaps, shampoos, dishwashing soaps, are significant, as well as the wear and tear on water-using appliances and hot water heaters. Removing chlorine before it falls on skin in the tub or shower is a great improvement in protecting against chlorine and its byproducts which are known to be carcinogenic (trihalomethanes). 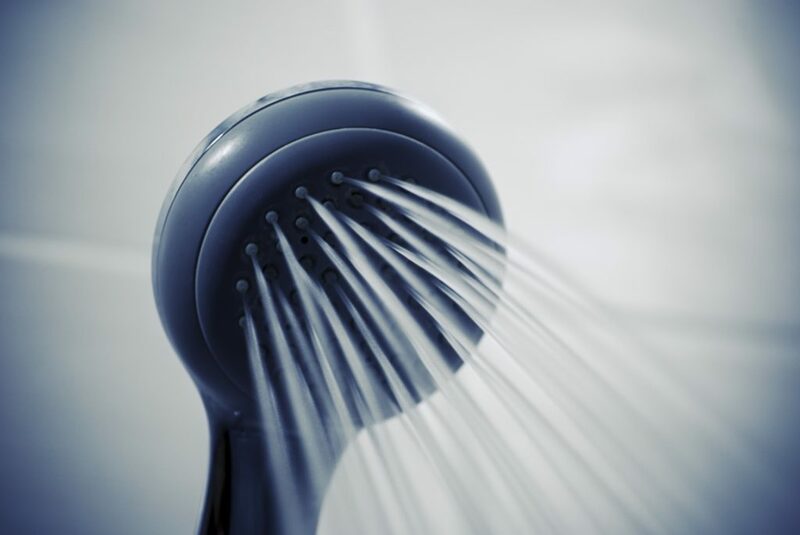 In addition, the chlorine evaporation given off in a shower is considered to be a toxic substance. Drinking Water Treatment is treatment of potable water at its point of use for cooking, ice-making, and drinking, tea making, etc. Refrigerator filters are primarily carbon filters which filter out chlorine at the point of use. Counter top or under counter filters are often another example of simple chlorine and chlorine byproduct removal by means of a carbon filter and offer a great improvement over raw tap water. 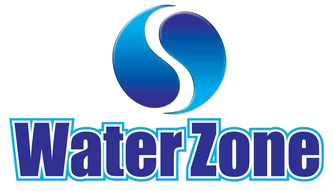 Water Zone Route Services are provided to residential as well as commercial accounts and are provided every 4 weeks, every 28 days. The service includes water tests, visual inspection to see if system is in working order, and replacement of expendables, such as salt, and other chemicals as each system requires. Call today for a free inspection of your system if you would like to be relieved of the chore of maintaining your water system.